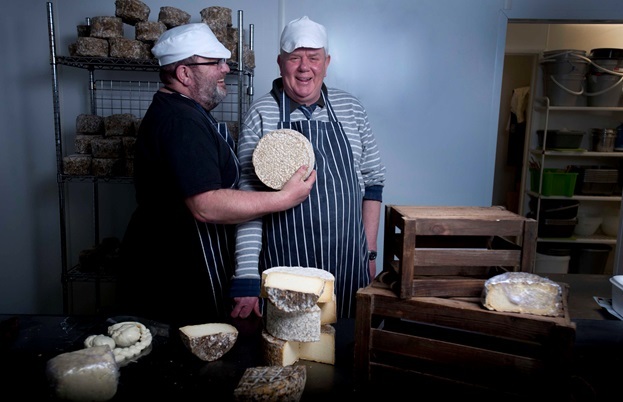 Tom Shingler talks to Philip Wilton of Wildes Cheese to find out how easy it is to give up the day job and become a professional cheese producer. We all hear stories of people who have had enough of the rat race, tire of nine-to-five office jobs or are just fed up with their current career and want to do something they love. But while it’s easy to daydream about, packing in the day job to work in an entirely new industry is a pretty nerve-racking life choice. 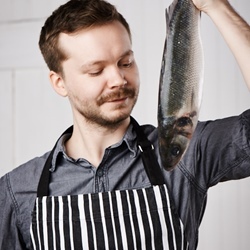 As a nation of foodies, working in food and drink is naturally one of the most wished-for career changes in the country. 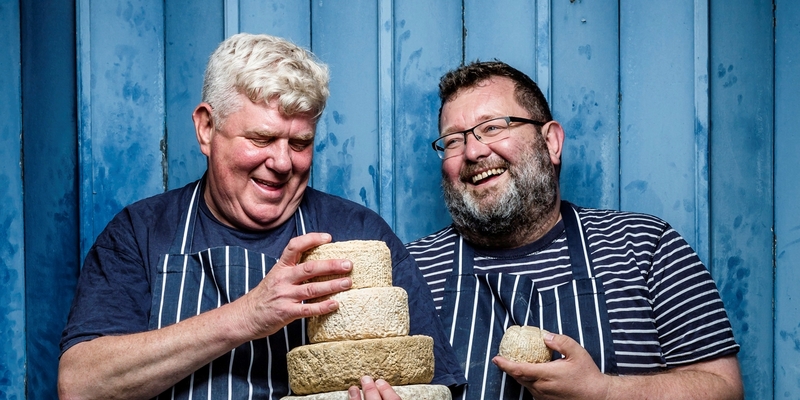 After a lifetime of eating his way around the cheese shops of Britain, Philip Wilton decided the life of a management consultant wasn’t for him, and he now runs the award-winning Wildes Cheese in Tottenham. Wildes Cheese was born in June 2012, in a small industrial unit in Tottenham. Not the most obvious place for an artisan cheesemaker to set up shop, and Philip ran into his fair share of problems from day one. ‘There aren’t any barns in Tottenham that you can rent for £1 a week, so we had to rent a unit on an industrial state instead,’ he explains. ‘As with everywhere in London, it isn’t cheap, so we decided from the beginning that we couldn’t afford to mature cheeses for years – we leave that to the country boys. I bet my monthly rate bill is higher than a lot of their annual ones! My time at Reaseheath College had taught me the science of making cheese, but not the art of it. Because we’re not a ‘push button’ cheesemaker, that took a little while to get the hang of. Shaken by the failure of his first cheese as a professional, Philip locked the door to his unit and went on holiday. But when he returned he had a newfound determination to succeed. 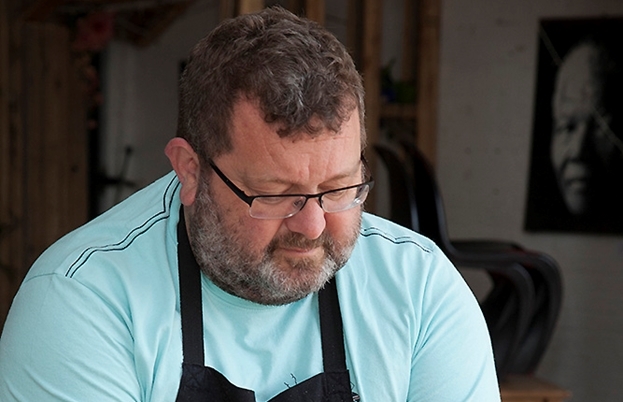 ‘My time at Reaseheath College had taught me the science of making cheese, but not the art of it,’ he explains. ‘Because we’re not a ‘push button’ cheesemaker, that took a little while to get the hang of. We handle the curds and everything is handmade – it takes time to get the hang of that. But over the last few years we’ve become much more competent.